It has officially been 5 weeks since I big chopped my hair, so I thought it was time to do an update! It’s already growing pretty fast! 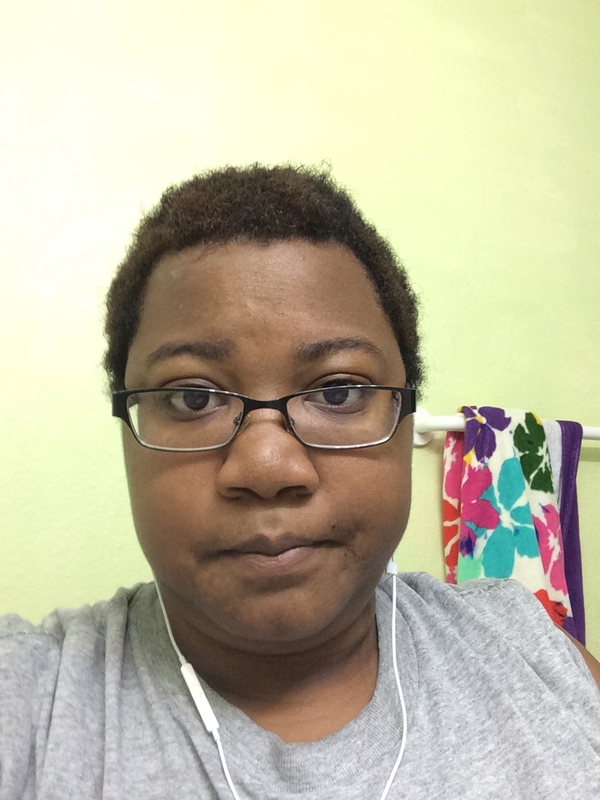 Which, I mean, my friends and my mom were telling me it would once I chopped off the relaxed ends and could have access to my natural hair to keep it moisturized and happy! 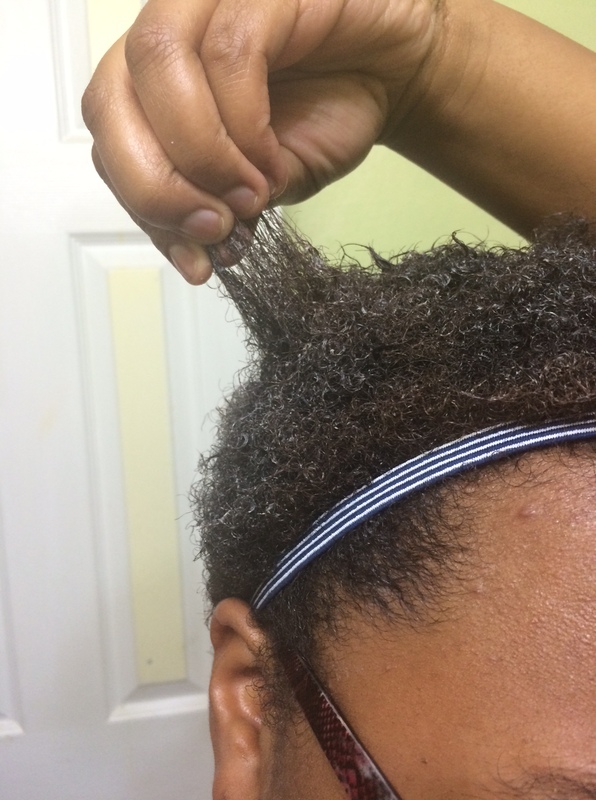 This past wash day, I prepooed by doing a DIY protein treatment that I THINK I found on Black Hair Information. I don’t remember, but I did tweak it slightly. I melted down some coconut oil in the microwave, mixed in an egg, some honey, and my new favorite Suave conditioner. It’s the Suave Professionals Rosemary and Mint conditioner, and it is so wonderful! I now have seven bottles in my stockpile!! I left the prepoo on my hair for about thirty minutes before rinsing and shampooing with Hask Argan Oil Shampoo. After that, I did a quick condition and rinse with some more Suave and then t-shirt dried my hair. Then, I applied Cantu Coconut Curl Creme and coconut oil to seal. I definitely did not want my hair addicted to the Argan Oil treatment, because buying those little tubes is going to add up QUICK. I’ve been using the coconut oil for two weeks now, and it seems to be helping my growth along nicely. Alright. Here it is. 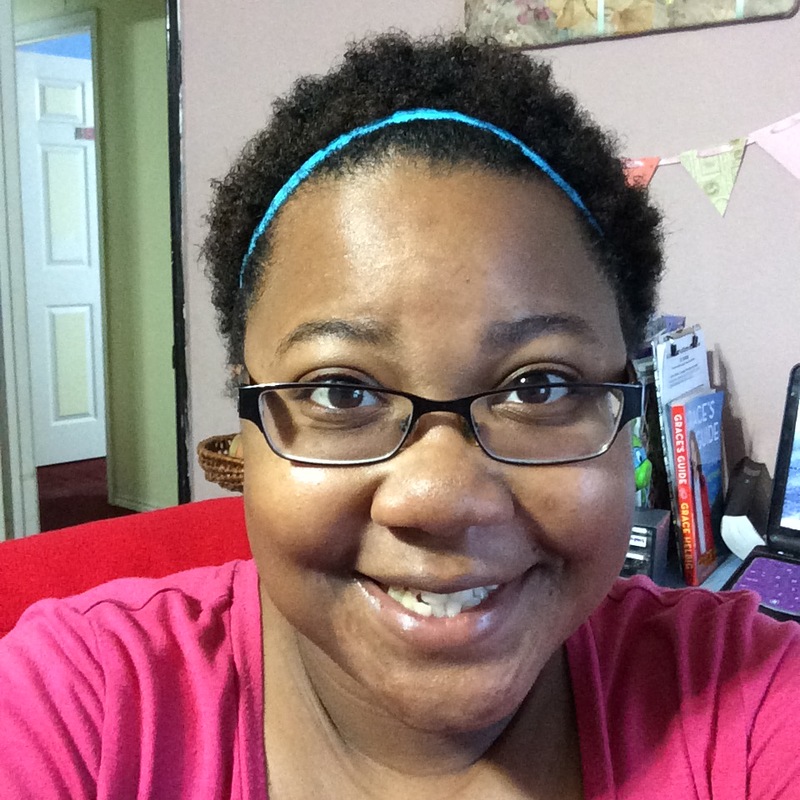 My big chopped hair….three weeks later. What? I didn’t want to show you my horrible initial cutting job! And it’s already grown a little, so why not? 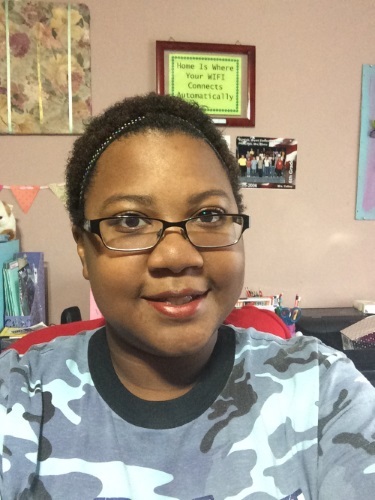 This past wash day, I prepooed by doing an oil rinse with coconut oil, and then hopping into the shower and shampooing twice with Hask Argan Oil Shampoo. After blotting my hair a little with a towel (I forgot to use my t-shirt, boo), I let it air dry some. 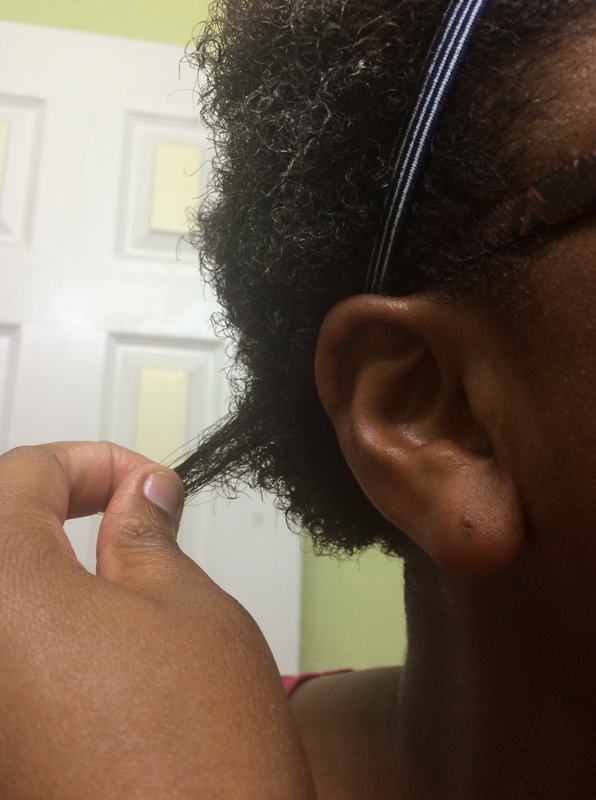 Then, I applied Cantu Coconut Curl Creme and Hask Argan Oil Treatment. 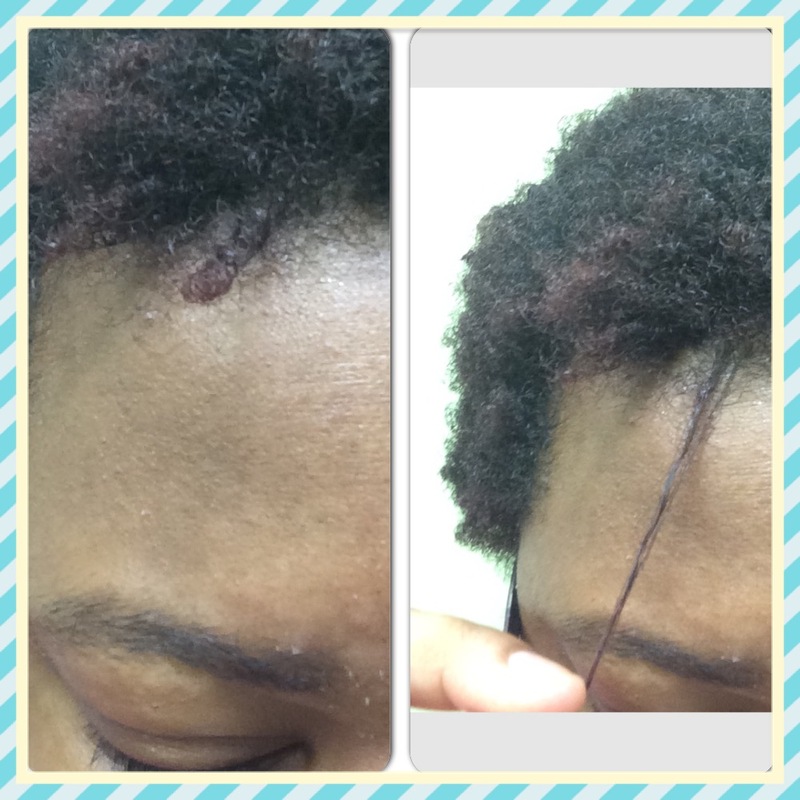 These two products have been phenomenal since my big chop! 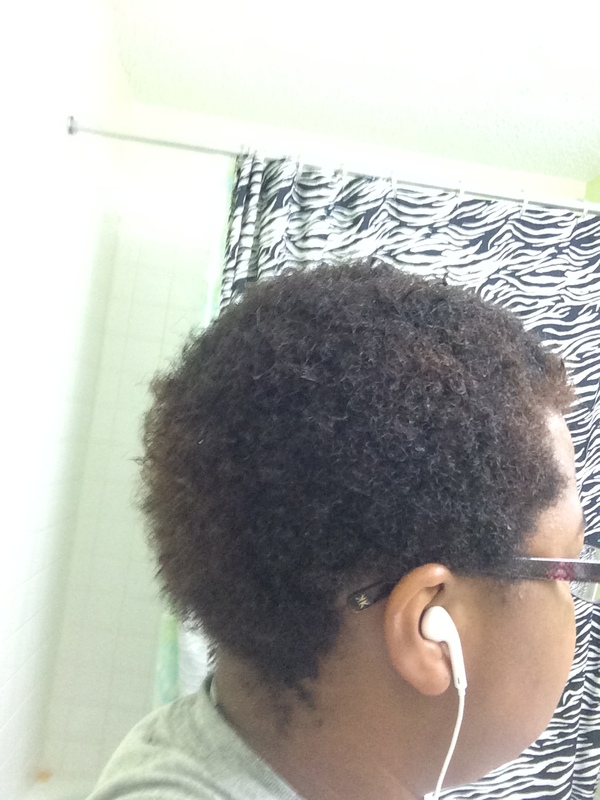 My natural hair LOVES them! It also seems to love when I don’t wash as often as when I still had my relaxed hair to tend to. 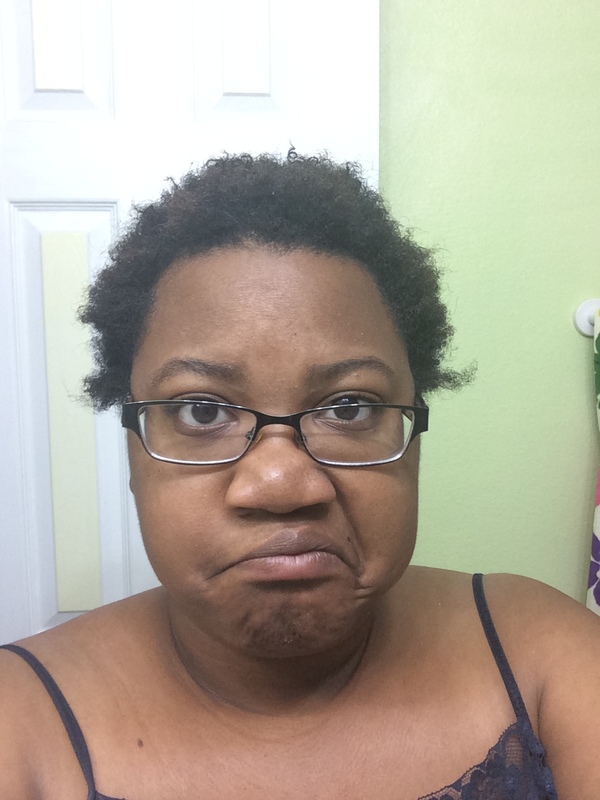 My natural hair definitely retains moisture better than my relaxed hair did, which is really weird. Oh well. I’m learning as I go, and I am LOVING my new look! You could say I’m about that curl life now. I do plan to straighten it for special occasions (I graduate college in a year and a half!!! ), but other than that, I’ll be wearing my braids overnight and rocking braidouts and buns during the day. And if any of you ladies who pop over here from the linkup can recommend SOMETHING for my itchy scalp, I would greatly appreciate it!!!!! I have been using an Apple Cider Vinegar rinse, but I honestly really hate dealing with the smell.